Finally back with a new design. And so many pix to post. 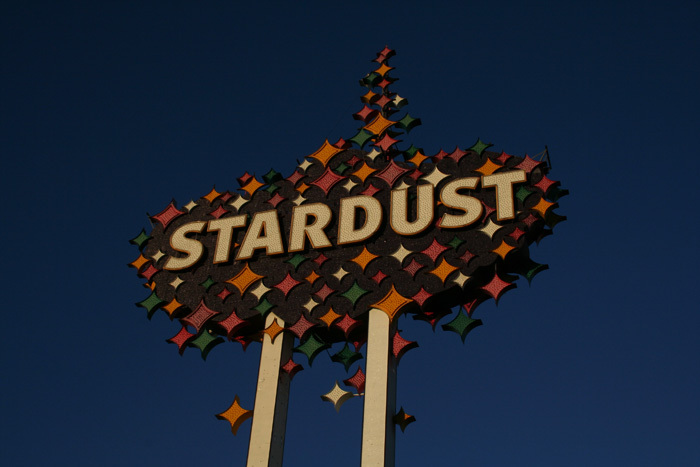 Just like this: Las Vegas' Stardust, closed and soon to be pulled down.